The team at Palm Vein Center understand that patients often face many difficulties scheduling appointments, coordinating insurance benefits, and filling out patient forms while trying to navigate the hustle and bustle of daily life. 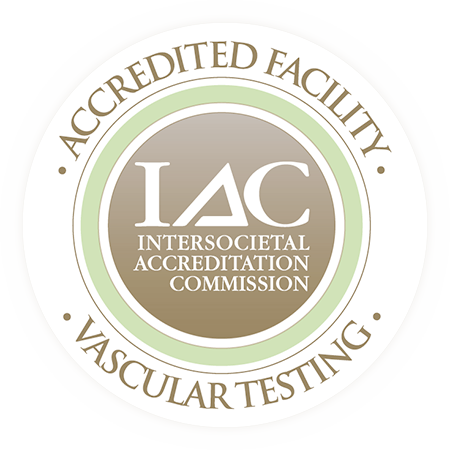 As a result, the vein specialists have provided convenient ways for patients to take ownership of their health and medical appointments. Below are forms patients may download and fill out prior to their appointments. 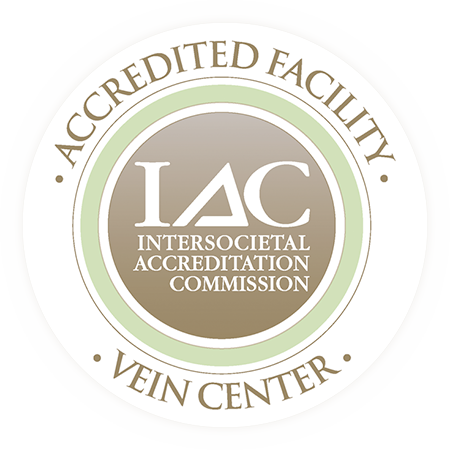 Additionally, the vein specialists have provided documents equipped with pre- and post-surgical care instructions, should patients undergo light guided sclerotherapy, endovenous radiofrequency treatment, ambulatory phlebectomy, or endovenous laser treatment. If you don’t see a particular patient form, call our office to speak to a Palm Vein Center staff member for assistance! To complete our new patient intake worksheet, please click here.